We guarantee to beat any retailer on price. 22 Sea Road, Sunderland & Spout Lane, Concord, Washington. Well-known Sunderland businessman Martin Telfer, of Martin Telfer Carpets, have established carpets showrooms at The Barnes Roundabout & Sea Road in Sunderland and Concord in Washington. Martin, who started in the carpet industry over 30 years ago working for his father at Cotton & Telfer Carpets, continued working in the trade following his father’s retirement, supplying and fitting carpets for his own customers and some of the best retailers in the industry. Martin said: “We pride ourselves on being a local, reliable family business, with a professional service.” Martin’s wife Julie is also an invaluable part of the Martin Telfer Carpets team. All three shops offer quality products and great value for money. 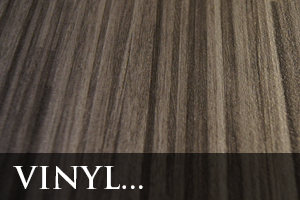 With prices starting from only £3.99 sq yard. Martin will “Beat Any Genuine Quotation” and we have a unique price guarantee. 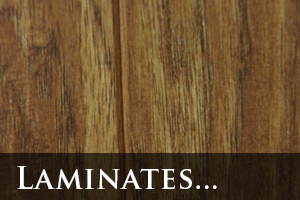 Whether you’re decorating the whole house or doing up a room, looking for budget or luxury carpets, versatile vinyl or durable laminate, you’ll find something to suit every budget at all three Martin Telfer Carpets branches. 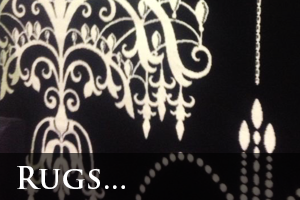 On our site you will find information about Martin Telfer Carpets and we are only a phone call away from our expertise. 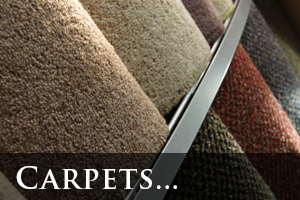 We have three Martin Telfer Carpets carpet stores in the area, to find your closest store click here. What is it you were looking for?